Let’s explore today: 1) How to maximize your SEO efforts with Schema.org markup, 2) 15 content marketing tips to drive more traffic to your site, 3) A step-by-step guide on how to promote your blog posts to get thousands of social media shares, 4) The story of how Nathan Barry brought his service, ConvertKit, to $5,000 in monthly recurring revenue within six months, and 5) An analysis of how native advertising can help you target and engage with the correct audience. Make your team feel respected, empowered and genuinely excited about the company’s mission. 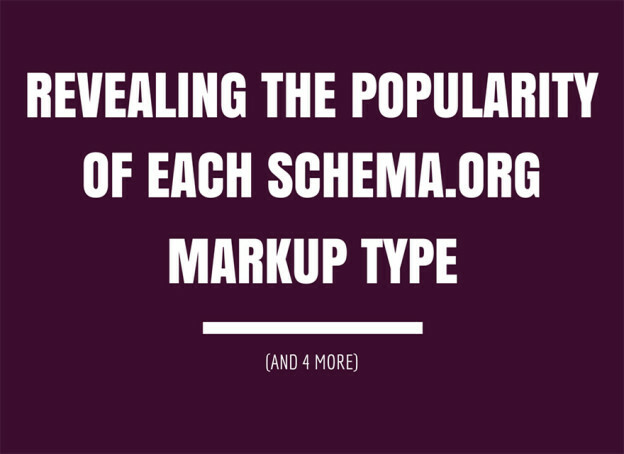 Revealing the Popularity of Each Schema.org Markup Type – Maximizing your organic search traffic is one of the most important areas for ensuring your site is a success. You may feel as though you’ve already captured all the traffic you possibly can, but there’s always untapped traffic to target. You can do that with structured markup. 15 ACTIONABLE CONTENT MARKETING TIPS TO DRIVE MORE TRAFFIC – This is a list of 15 things you can do now to improve your content marketing results. Explore how to send paid traffic at converting third-party sites, how to use Facebook dark posts on localized content, and much more. How To Promote Your Blog Posts To Get 10,289 Social Shares (Without Spending A Penny) – Some of you may know Robbie Richards and his very well done, long posts. In this article, Robbie goes through a step-by-step guide on how to promote your blog posts to get thousands of social media shares, without spending any money at all. 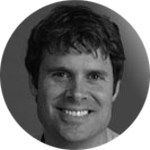 Robbie was able to generate 10,289 social shares in six months with just nine blog posts. GROWING CONVERTKIT TO $5,020 IN MONTHLY RECURRING REVENUE – This is the story of how Nathan Barry was able to bring his service ConvertKit to $5,000 in monthly recurring revenue within six months. Click above, and learn from Nathan’s success. The Native Ad Opportunity: Defining Native Growth – One of the fastest growing trends and newest frontier in the online ad landscape is native advertising. Showing ad content that is tailored specifically to pre-existing user interest is an effective method to engage with a target audience. 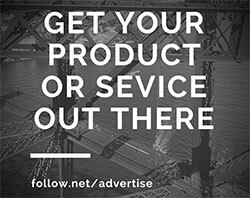 Discover here more about native advertising. This entry was posted in Customer Acquisition Strategies and tagged content marketing, engage, native advertising, promote, revenue, Schema.org, Schema.org markup, SEO, social media, strategies, traffic on March 13, 2015 by Davide Di Prossimo.